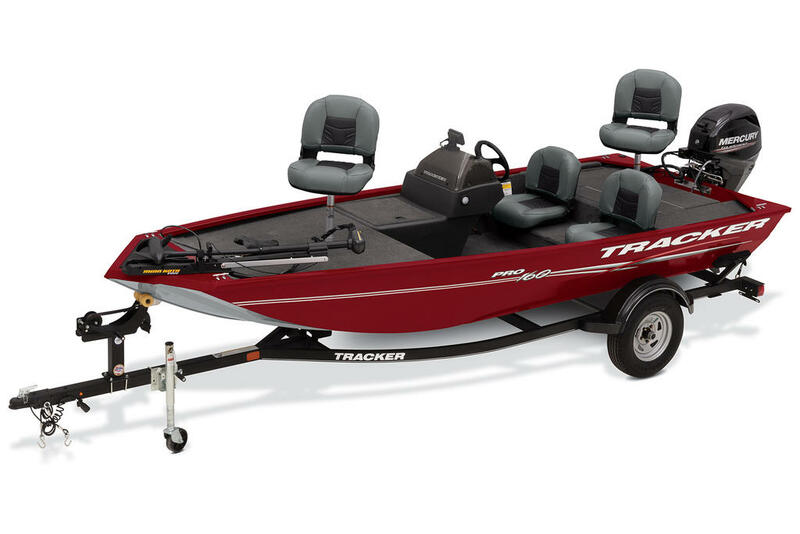 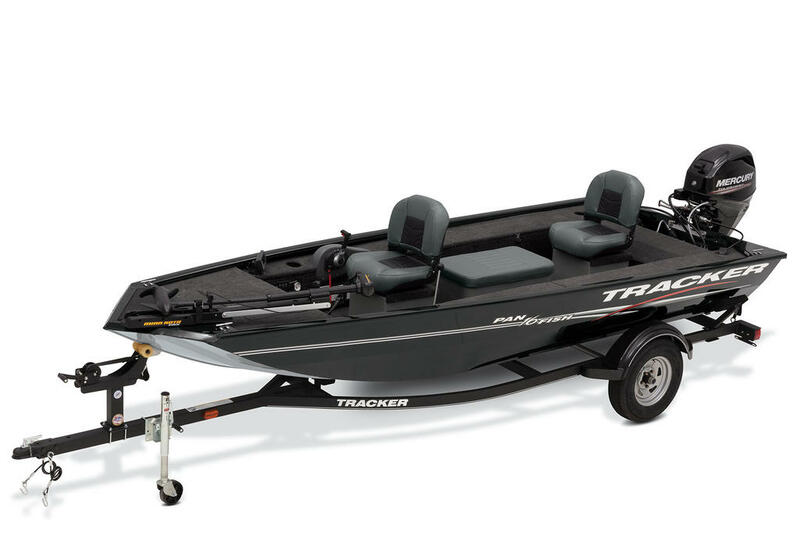 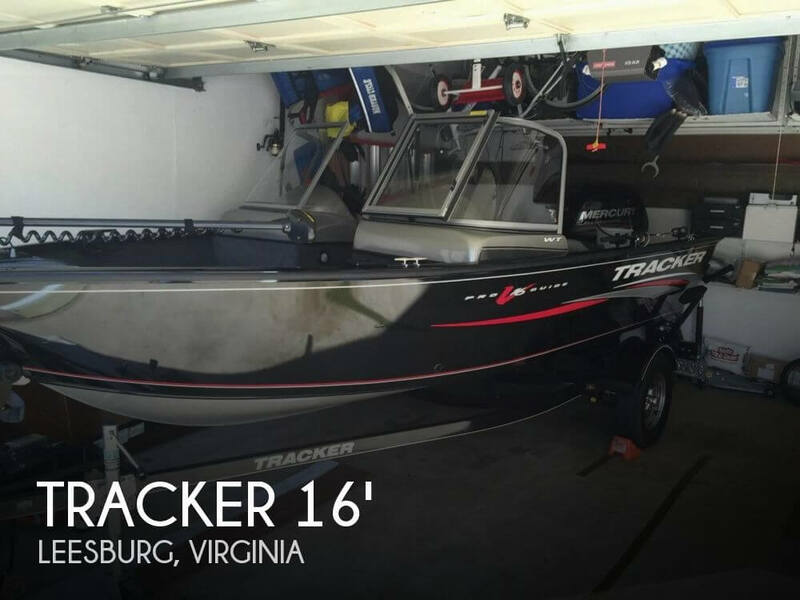 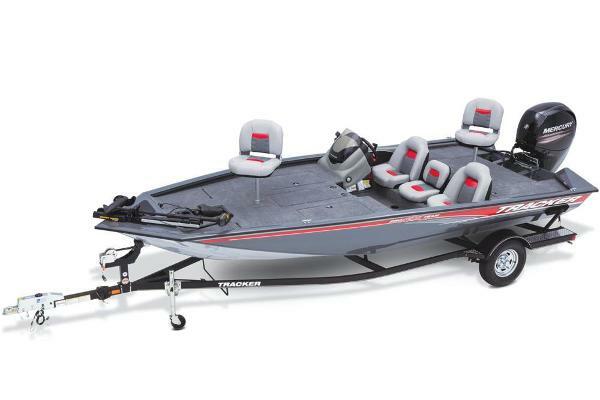 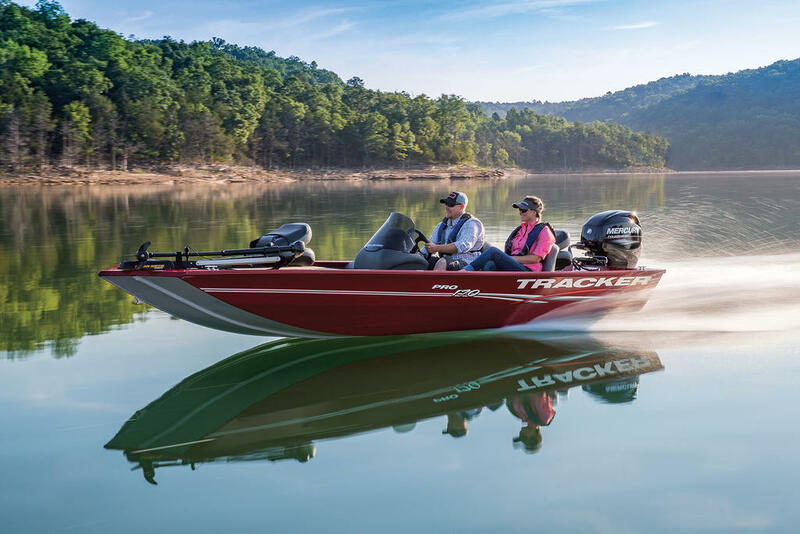 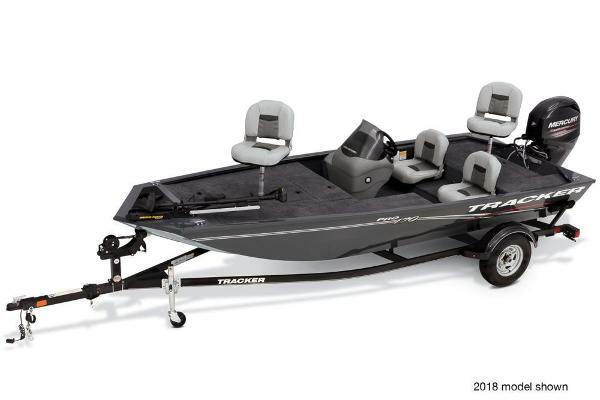 The TRACKER® Pro 170 is a value-packed aluminum fishing boat that's loaded to the gills with angler-friendly features like a new Lowrance® HOOK2 4x fishfinder and Minn Kota® Edge trolling motor to help you find the fish and stay on them. 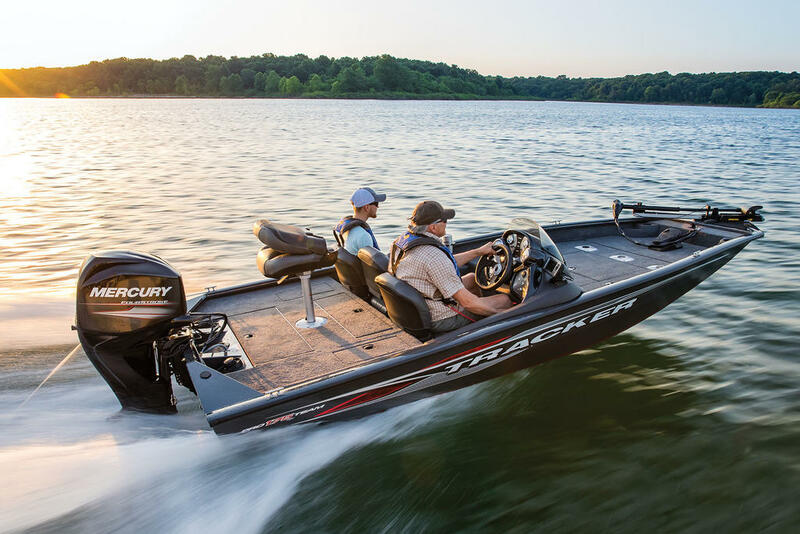 It's a great first boatâ”or a forever boatâ”for bass, walleye, crappie or whatever you and your family like to fish for. 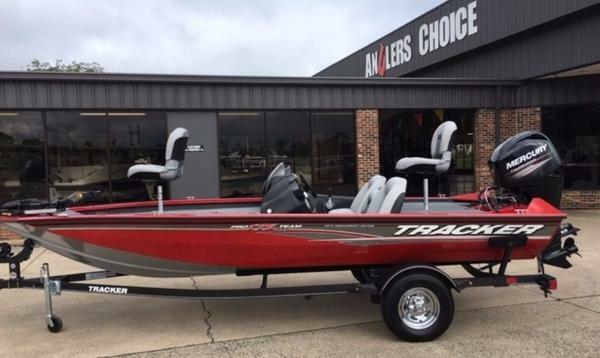 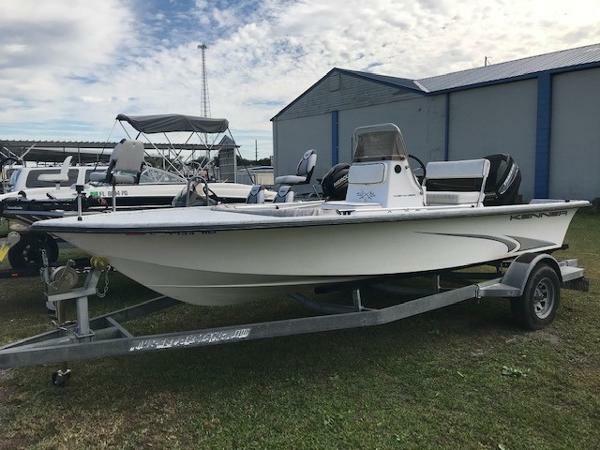 With everything you need to go straight from the dealer to the waterâ”including a Mercury® outboard and a custom-matched trailer with GALVASHIELD® Impact corrosion protectionâ”the TRACKER Pro 170 will give you the edge wherever you fish. 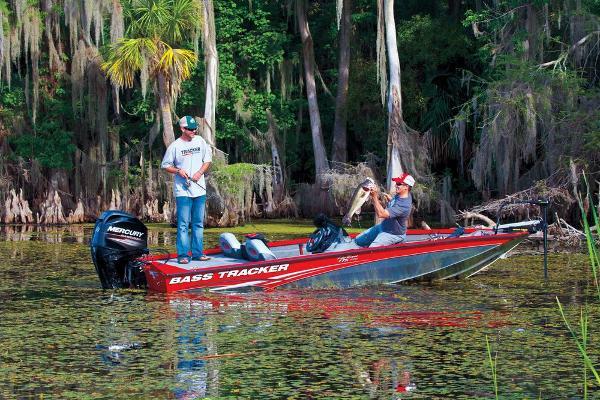 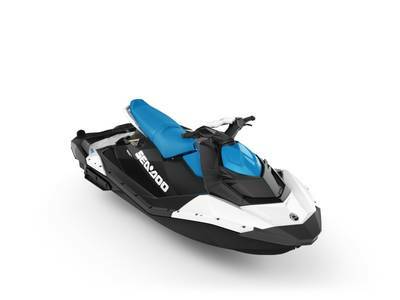 And it's backed by the TRACKER Promiseâ”the best factory warranty in aluminum boats.